Keurig Green Mountain is introducing a new look and feel for the Tully’s Coffee brand to better reflect the brand’s aroma and flavour. To launch the redesign, Tully’s Coffee will journey north from San Francisco to Seattle in a customised Airstream camper. The tour will give consumers the opportunity to taste Tully’s slow-roasted coffee along the way. 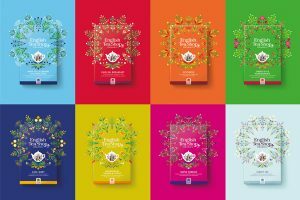 Tully’s branding will be refreshed across all Tully’s Coffee products, including K-Cup pods as well as whole bean and ground bagged coffee. Tully’s Coffee was founded in Seattle, Washington, in 1992. According to Keurig, the Tully’s coffee that customers know and love will remain unchanged. 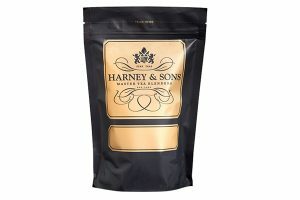 Tully’s commitment to the “slow and low” roast process will continue to be inherent to the brand, but the updated packaging is an opportunity to better communicate to both current and potential consumers what the brand is about. Normally the drive from San Francisco (California) to Seattle takes 12 hours. The Tully’s “slow and low” journey, which kicked off 19 August, will take its time, stopping along the way to meet and feature a group of handpicked artisans throughout the trip. The brand has tapped artists Meryl Pataky (San Francisco), Elliott C. Nathan (San Francisco) and interior designer Max Humphrey (Portland) to bring their own artistic flair to the camper along the way. The completed Airstream will be revealed on 11 September in Seattle’s Westlake Square with a special public performance by Grammy, CMA and ACM Award nominated country singer and songwriter, Cam. Stops along the journey will feature free coffee tastings, where those interested can sample a variety of K-Cup pods including Tully’s French Roast, Tully’s Italian Roast and Tully’s Hawaiian Blend. 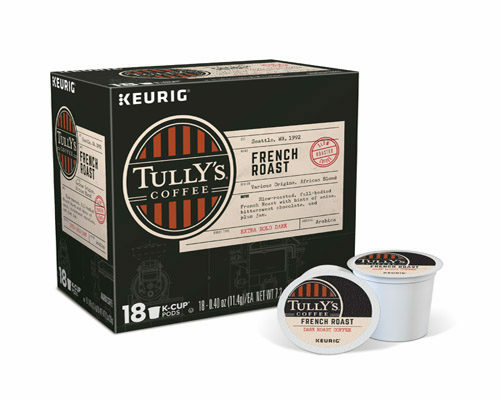 “All of us at Keurig are excited to play a part in helping Tully’s lay claim to its craft coffee heritage, which will more clearly articulate the artisanal approach that Tully’s Coffee takes toward the roasting process and by extension, producing high quality, great tasting coffee for customers,” says Tifft. New packaging is scheduled to begin rolling out to major retailers nationwide and Keurig.com in September. 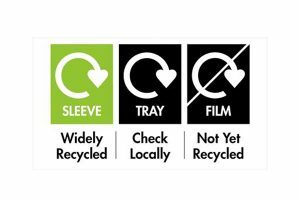 Tully’s estimates that it will take approximately 8-10 months for all product to be fully replaced on shelves with the new packaging. Tully’s Coffee is also available in Canada and Tifft notes Keurig is in the process of updating the packaging there as well. The MSRP for Tully’s products is: USD $9.49 for 12-ct Tully’s Coffee K-Cup pods; $11.99 for 18-ct Tully’s Coffee K-Cup pods; $14.99 for 24-ct Tully’s Coffee K-Cup pods; and $9.49 for Tully’s bagged coffee. For more information on Tully’s Coffee and the promotional tour, visit: www.tullys.com.